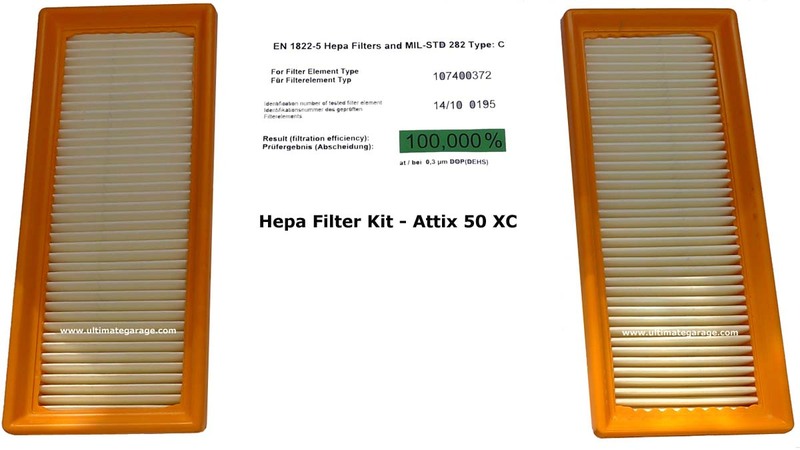 Filter Element Set-HEPA (2 filters) - fits the Attix 30 and Attix 50 models with the Extreme Clean (XC) self-cleaning filter system. These are H-class HEPA elements and come with a certification. 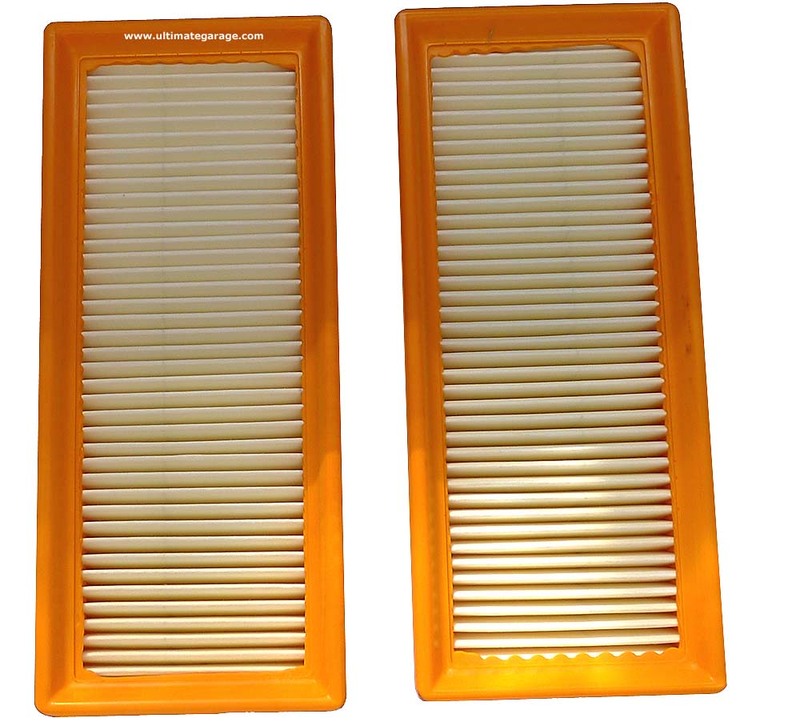 Nilfisk recommends the use of a filter bag with all of their HEPA filters to protect the filter element(s) and for optimum filtration. 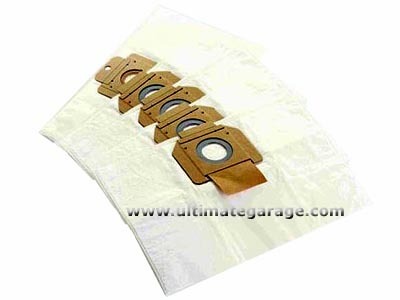 5-packs of bags are available separately.